DAP Audio high quality professional 3.0m speaker lead. 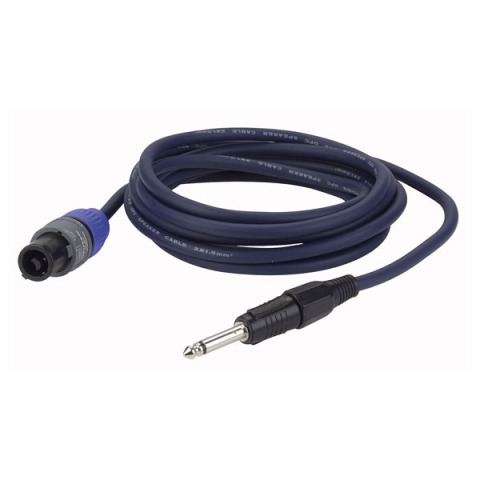 These jack to Speakon leads use very flexible PVC cable with oxygen free copper and cotton in fill. Constructed for today's demanding market place, using professional metal plugs. (Genuine Neutrik Speakon Plugs).